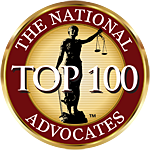 Welcome to the Law Offices of Robert M. Kaplan P.C., located in Schaumburg, IL. 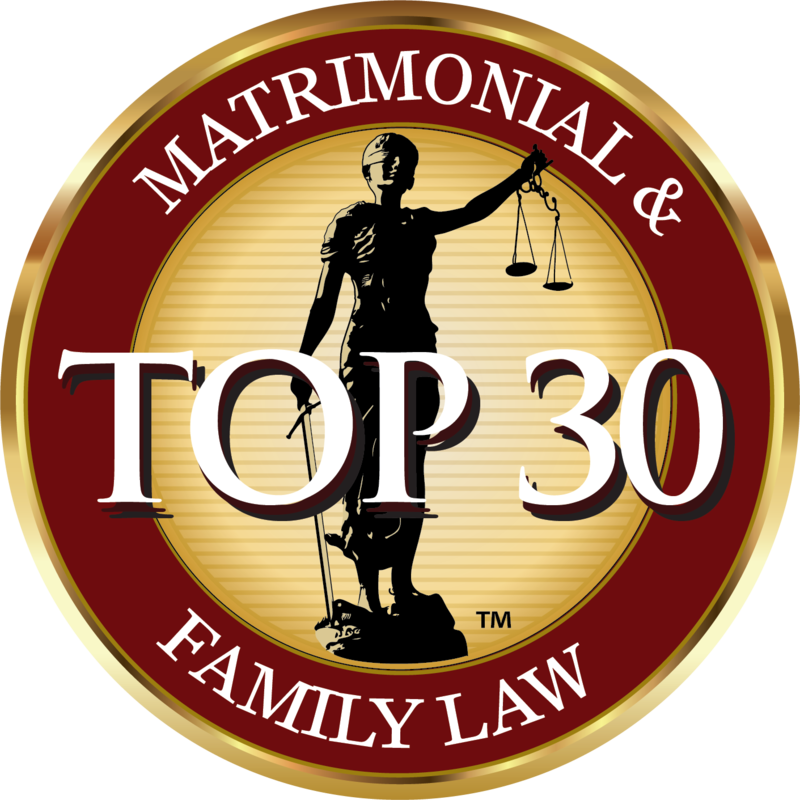 We provide reliable, experienced, full-service family law representation to meet the needs of today’s modern families. At the Illinois Law Offices of Robert M. Kaplan, P.C., we want to do what is right for you. That means starting your case with an honest discussion of your situation and your goals. We will clearly and honestly present you with information about the process, your options, and the potential outcomes of your case. If negotiating a settlement makes the most sense, you can count on us to work to achieve the best possible outcome for your case. We can evaluate your needs versus the expense of going to trial and make recommendations that will best suit your desired outcome. If a trial is necessary, you have come to the right law firm. We have extensive trial experience, which allows us to properly prepare and present your case in court. A lawyer must carefully and critically evaluate your situation. In addition to the legal issues, time and cost must also be taken into consideration. Our focus is on getting the best possible result for you. 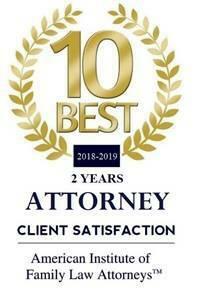 This is true in any of the practice areas we handle, including family law, divorce law, bankruptcy law, estate planning, probate, and real estate law. At our Schaumburg, IL law firm, we know that achieving positive results requires hard work on our part. For that reason, we gladly work long hours to prepare your case. It is common to find us in the office in the evening returning calls or on weekends making certain our cases are properly prepared. We work long and hard, simply because we know how important the cases we handle are to the people we represent — people like you — and we make sure they are handled with absolute care and accuracy and designed for success. We will communicate with you honestly regarding your case so that we can save you time, money, and inconvenience whenever possible. Robert M. Kaplan is highly experienced in all aspects of family law and will counsel you on possible approaches to your case and well as potential outcomes so that you can make informed decisions. Because of our experience in family law, you can rely on us to do the right thing. Not only will we work hard for your case, but we will also make sure that you are fully informed about details regarding your case as they unfold. We believe in creating partnerships with our clients through education, effective communication, and commitment. You will never feel left in the dark when we handle your case. Call for a free Consultation with Robert M. Kaplan P.C. Contact us today to schedule your free consultation with our Schaumburg, IL family law attorney. We serve Cook County including Schaumburg, Rolling Meadows, and Hoffman Estates. Our office is open Monday through Friday from 9 a.m. to 5 p.m. Weekend and evening appointments are available upon request.